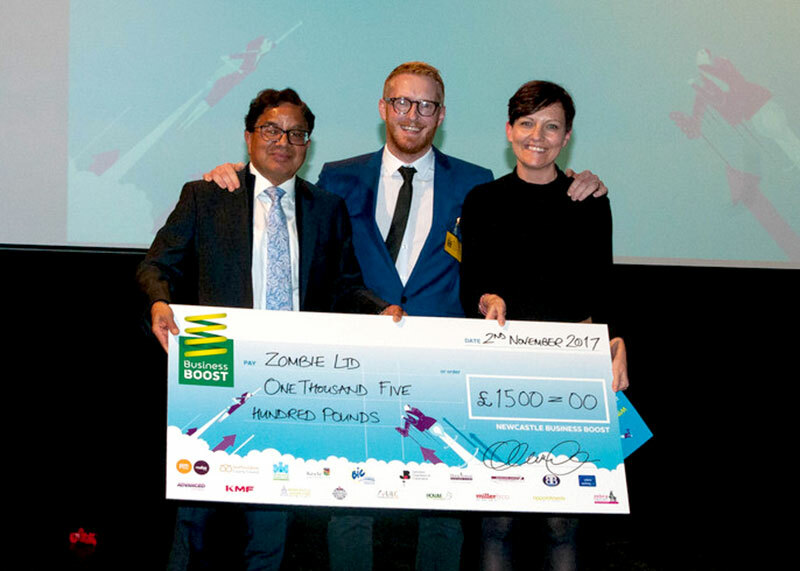 Now in its 11th year, Business Boost Competition has helped several small and medium size businesses in Newcastle-under-Lyme to grow and prosper. Through Business Boost, participants are encouraged to develop entrepreneurship and strategic thinking that can drive their business forward. The coveted cash prizes are awarded to those who are able to demonstrate sound business planning, which underpins long term success. The Business Boost Competition is entirely funded through sponsorship and we are very grateful for the support we continue to receive from all our Sponsors. Our ambition is to grow the competition by offering more cash awards to help boost business growth in Newcastle-under-Lyme. Our sponsorship packages are designed to meet all budgets, and we encourage more Sponsors to come on board with this unique Corporate Social Responsibility and PR opportunity.